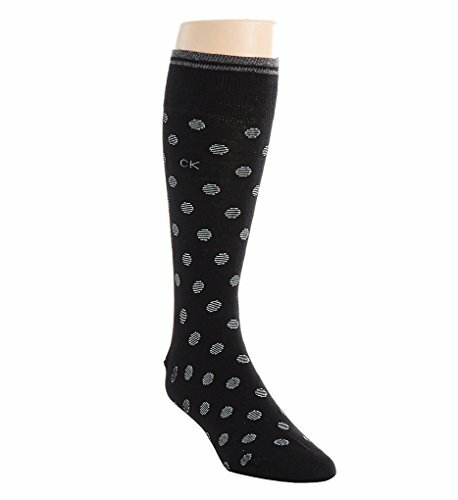 The Calvin Klein Striped Cuff Dot Crew Sock ACA159 offers the comfort of combed cotton in a pattern that's great for dress or casual wear. 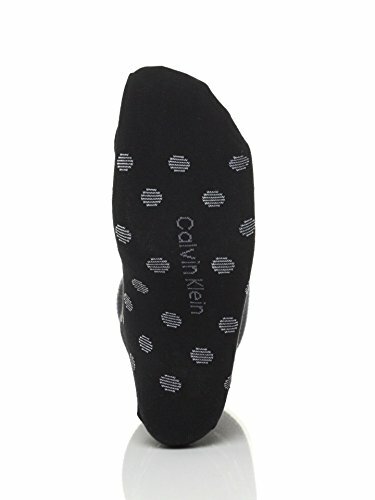 Calvin Klein's Striped Cuff Dot Crew Sock is made of cotton/polyester/nylon/spandex. Please note this is a FINAL SALE item - sorry, no returns, exchanges or refunds.